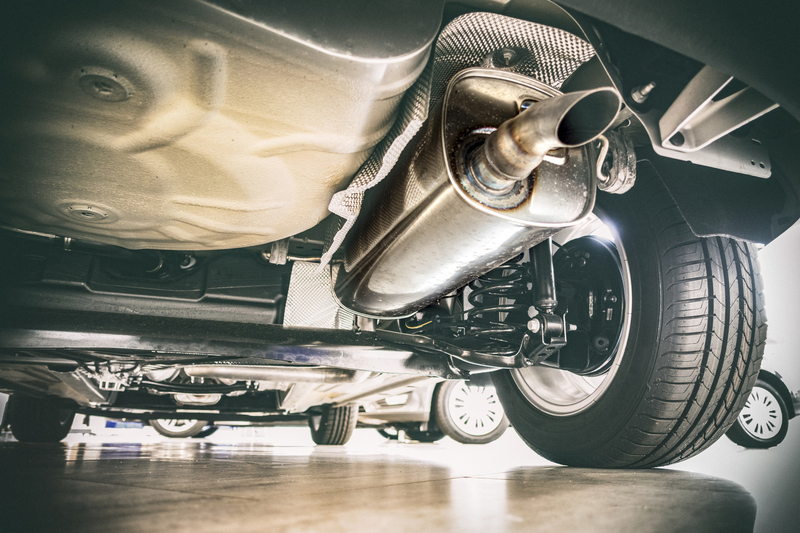 Are strange rattling noises or a failed emissions test keeping you off the road? 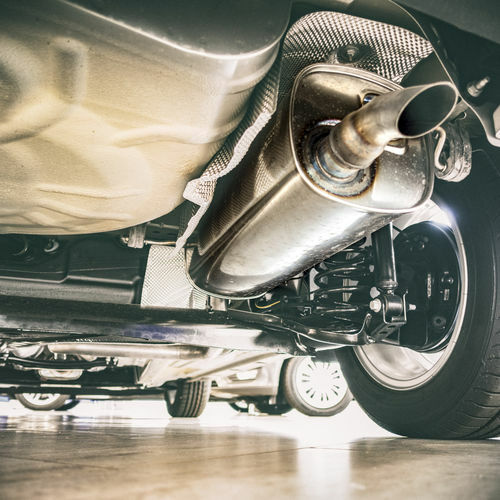 Our expert technicians will conduct a fast and thorough exhaust test that's completely free. Our quick online booking system means you can book exhaust repairs to suit your schedule. If you do need an exhaust replacement or repair, we'll provide you with a free, no-obligation quote upfront. We'll never do work without asking you first.